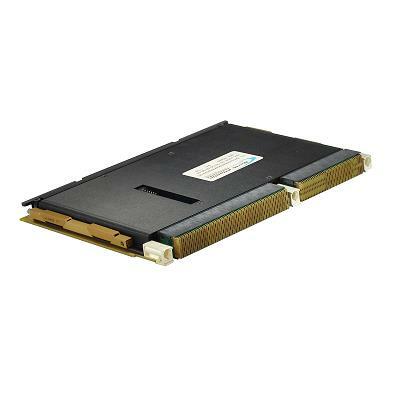 NAI’s 67C3 is a Multifunction IO 6U VPX Card with six function module slots that can be configured with a variety of I/O and communication functions. 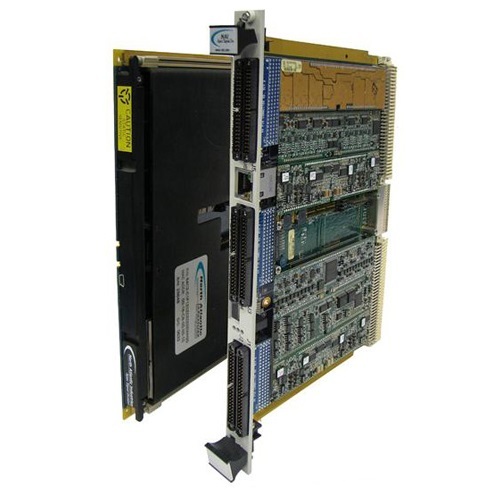 NAI’s 67C3 is a 6U OpenVPX Multi-function I/O and Communication Board with six function module slots that can be configured with a variety of I/O and communication functions. Additional enhancements include FIFO data buffering for select modules. Using multiple DSPs, the enhanced motherboard enables higher processing power and dedicated pre-processing control for each module. By eliminating the need for multiple, specialized, single-function boards, this unique design increases packaging density, saves enclosure slots, and reduces power consumption. The 67C3, a low-power/high-performance board, is ideally suited for rugged defense, industrial, and commercial applications. 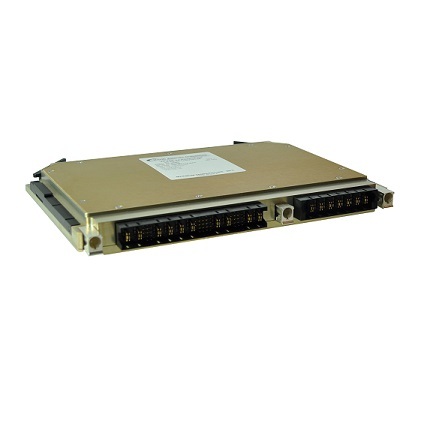 In a VPX chassis, the 67C3 acquires sensor measurement data and controls simulation signals, and makes this information available to an external host processor via Gigabit Ethernet (Gig-E) or PCIe. Pre-existing, fully-tested functions can be quickly and easily combined in an unlimited number of ways. Each I/O function has dedicated processing, unburdening the system Single Board Computer (SBC) from unnecessary data management overhead. The 67C3 includes Software Support Kits (SSKs) for multiple operating systems. In addition, SSKs are supplied with source code and board-specific library I/O APIs to facilitate system integration.